With more than 10,000 members and a history of leadership since 1929, the Japanese American Citizens League (JACL) is the nations’ oldest, largest, Asian American civil rights organization. 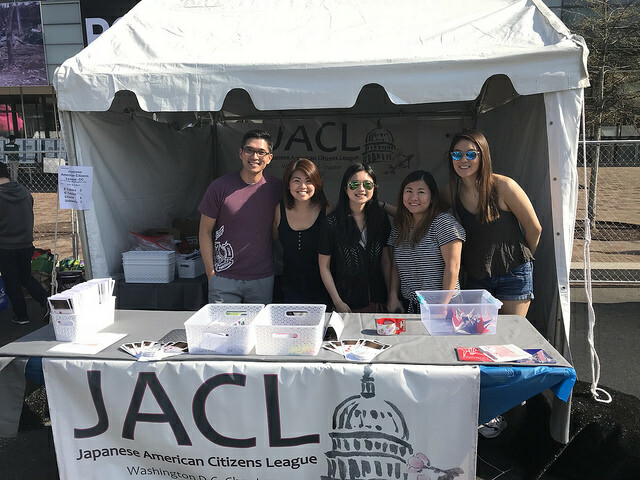 Becoming a JACL member means joining in the fight for social justice and equality. We encourage those of any ethnic group to become a member. 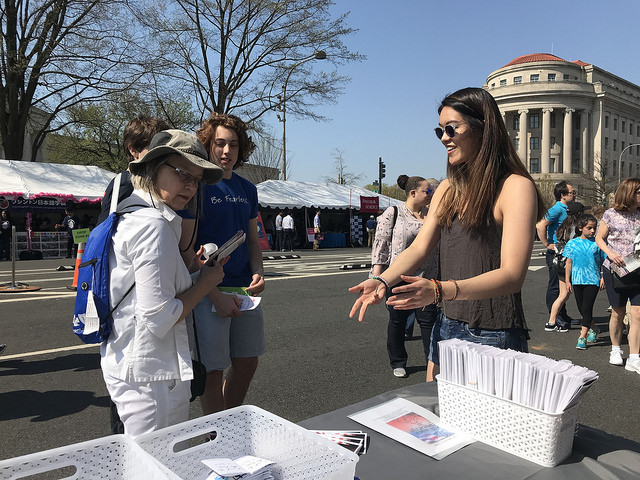 More members mean more power to advocate for your communities while connecting with a wide-range of local programs and activities. 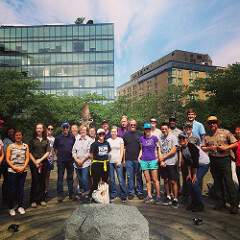 These local programs help educate and inform our members, preserve our cultural heritage and provide scholarship and leadership opportunities for youth. Join the DC Chapter family today! 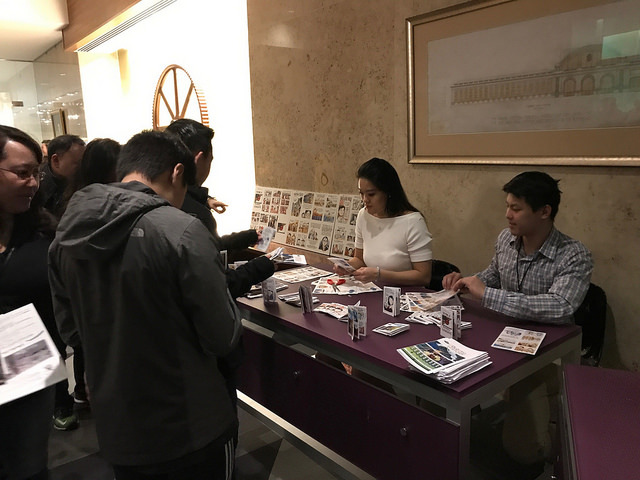 Your membership helps fuel JACL’s mission to protect civil and human rights for all, stand up and speak out on cultural and historical preservation, and foster community empowerment. In addition to our primary mission, we also develop and implement local programs to educate and inform our members and preserve our cultural heritage. 2. Or contact us at jaclwdc@gmail.com.